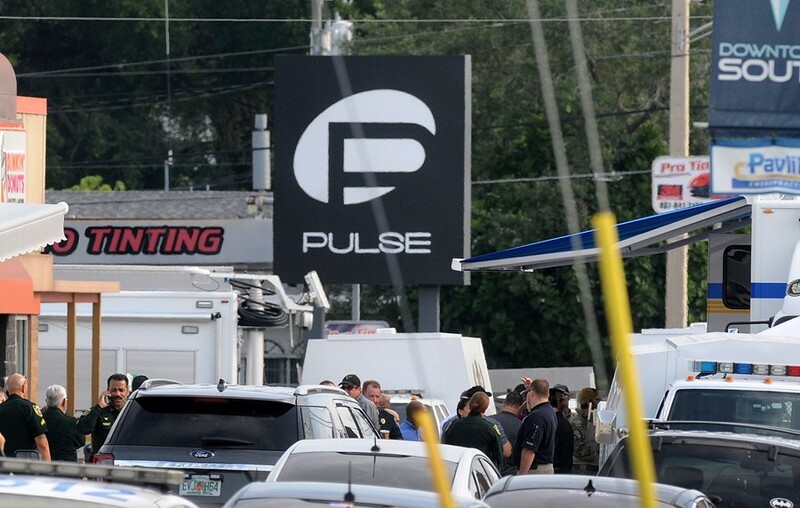 The harrowing trailer for the new documentary about the 2016 mass shooting at Pulse nightclub has been released. Directed by Charlie Minn, the documentary takes a look back at the horrifying attack which saw 49 people killed and 58 people left injured. Focusing on the survivors, the film features the friends and families of the victims as well as police recordings from that night. Minn has already begun production on his next documentary, which documents the 2017 Las Vegas shooting at Route 91 Harvest Music Festival, the most deadly mass shooting in U.S history which left 58 dead and 851 injured. 49 Pulses premieres at the Orlando Fashion Mall Theatre this Friday. Watch the trailer for 49 Pulses below (A warning: it contains upsetting scenes).